 Awesome new event coming on line this weekend – Saturday February 24 in Verrado, AZ. 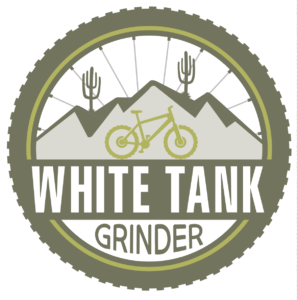 The White Tank Grinder – www.whitetankgrinder.com – the event supports the White Tank Mountains Conservancy. 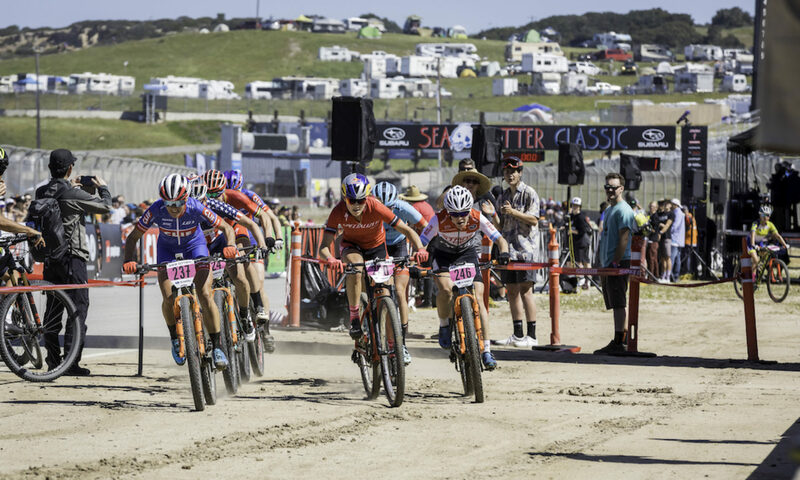 This event does not require a racing license, and offers over 30 categories – including FatBike and Clydesdale. Three loops – Beginner, Sport and Expert. Registration is open, and fees increase on Thursday evening. 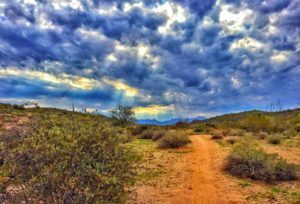 Race location is the Lost Creek TH, Lost Creek Drive Verrado, AZ. Previous PostPrevious Verrado Velo – Thank you! Next up Prickly Pedal MTB Race. Next PostNext CenturyLink Barn Burner right around the corner!